Sand in the bucket, sand in the hair, sand in the shoes … Too much sand maybe? Children would never think that, but the grown-ups prefer sand in limited quantities. 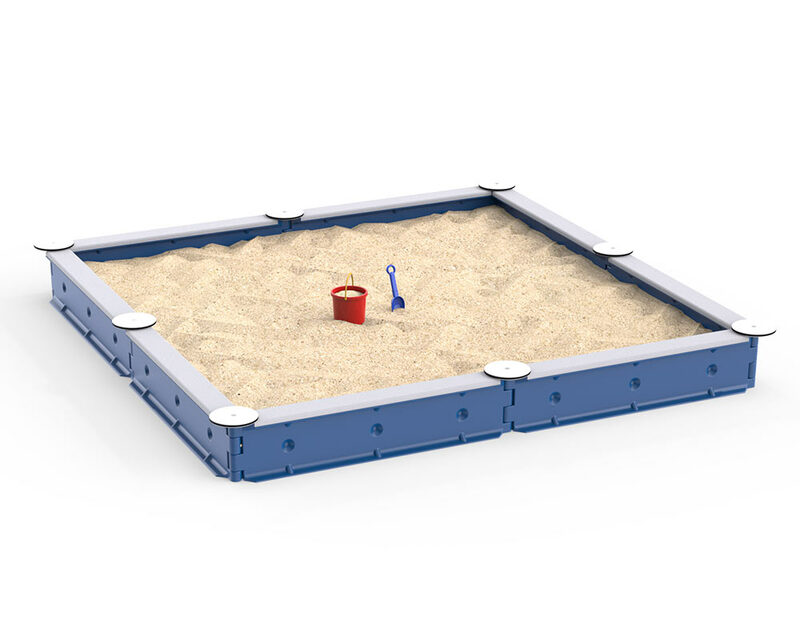 This sandbox respects all wishes. Takes only little room – but is a perfect place!